Without filling : 1x20GP: 4000ps. 1)made from either a Nylon or Polyester fabric and has a PVC coating to make them water resistant. 2)filled with virgin polystyrene beads. 3)high quality non woven fabric inner bag. 4)the outer bag is removable and washable. 9)Warranty: Two years against manufacture defect,offer lifetime consultation on problems occurred. 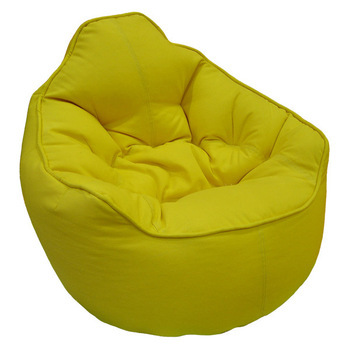 We can supply various styles of furniture including living room furniture, kid's furniture, bar furniture, sofas, sofa beds, stools, recliners, chairs, dining room furniture, LED furniture and bean bag chairs, with superior quality and competitive price.